The walkthrough for Mission 7 Utopia: Destiny 2 will include everything you need to know about the game including tips, tricks and what to do next! The walkthrough for Mission 7 Utopia: Destiny 2 will include everything you need to know about the game that includes securing the golden age CPU to decrypt the Red Legion intel. Head towards your right and you will see a broken bridge. Cross the bridge and get inside the building. Go upstairs and be careful of the enemies that you will intercept. You will then be told that the fallen are somewhat trying to break through the tiles. Use the area which they already started to break and blast it open. Once you successfully finished opening the tiles, go inside it. Go to your right and inside the building. Keep heading straight and follow the path. On the right of the wall, you will see an access terminal. Use the monitor to access the Arcology Systems. You will then find out that the CPU network is deep in the maintenance levels. This is where you’re headed next. Go down the building. Another swarm of enemies will be approaching you again so be careful. They are mostly melees so its best to keep your distance and shoot from afar. Slowly head your way up the stairs while exchanging fire with the enemy. Go inside the building and eliminate the remaining threat. Once you finish killing them off, head down the hole created by the hive. You will encounter more enemies here so be ready. 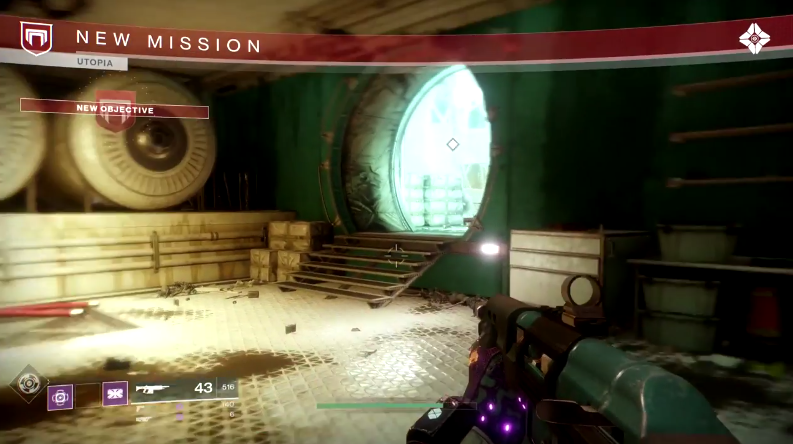 There will be a shrieker, an enemy that deals long range damage in quick successions. Be wary of the shrieker as it can out-shoot you and will keep your guardian pinned with its continuous attacks. Continue pressing forwards. You will then encounter a large foe that looks to be melee but can actually blast you from a distance. Keep your distance as well while shooting it from a safe spot. Keep going downwards as you enter the festering halls. Remember to “jump” when you are near the ground so as to avoid fall damage. Once you see a duct, shoot at it so you can go inside. Follow the path and be careful of the enemies that lurk. You will then see a hole covered by some type of fabric. Shoot at it to proceed and follow the path. Once you see the CPU, take it and run as fast as you can. 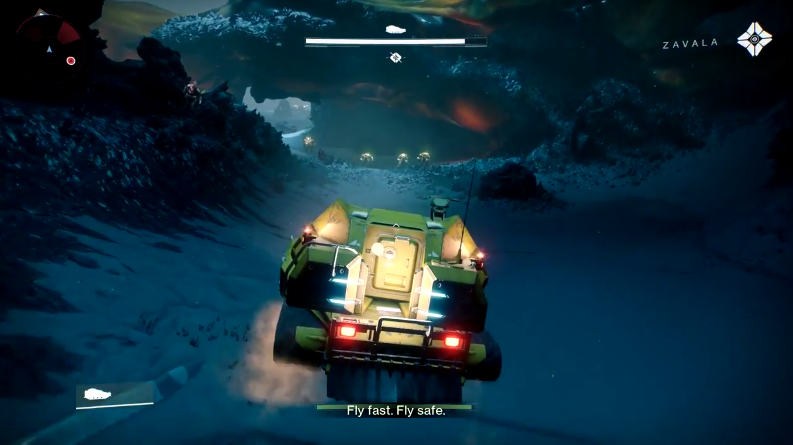 Use the vehicle to get out as fast as possible. Keep going forwards at full speed and remember that you can pass through obstacles so keep it straight as possible. You will see a lot of enemies blocking your way, just continue pressing forward as you can easily run over them. You will then see a clear passage and your rendezvous with your ally. These are all the Mission 7 Utopia: Destiny 2 Walkthrough you need to know. To find out more about the next chapter, check the links below! the vehicle doesn’t turn for me..